Activity: PAUL KELLY – STORIES OF ME – An Australian Voice? Quick summary: Through exploration of the documentary Paul Kelly – Stories of Me students discover the ways that music reflects Australian society and culture. 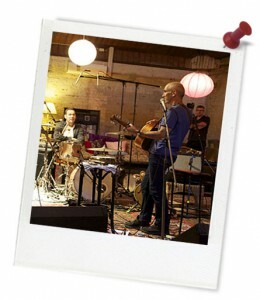 This lesson includes three sections that focus on a range of Paul Kelly’s songs. Students begin by exploring Paul Kelly’s songs about place through a Socratic-circle style discussion. 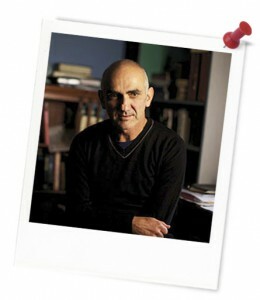 Students then focus on Paul Kelly’s songs about social change, which are explored through commentary on the Aboriginal Land Rights claim and evaluating the effectiveness of two different protest songs. Students then explore Paul Kelly’s songs about relationships. Language devices and their meaning are explored in a matching activity and applied to Paul Kelly’s song “Careless”. Songs can reflect the culture and societal values of a country. Paul Kelly’s songs are a commentary of what he sees and experiences. Music and songs can transform an audience’s viewpoint. General capabilities: Literacy, Critical and Creative Thinking, Intercultural Understanding, ICT Capability. Resources required: Student Worksheet – one copy per student OR computers/tablets to access the online worksheet. Device capable of presenting a website to the class. Copy of Paul Kelly – Stories of Me (teachers are required to create an account to view and invite students to view the film). Note paper/workbook, sticky notes and pens, Language Devices activity print out (print and cut out before commencing the activity). 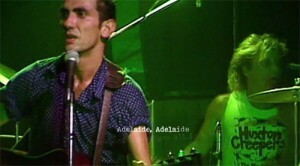 Keywords: Songs, place, social change, relationships, Paul Kelly. Overarching learning goal: Students will understand how an author (songwriter) can create a sense of place through the language they use. They will be able to analyse the rhetorical qualities of different text types and how those qualities achieve the text's purpose. They will understand language devices and how they can create meaning in texts. In the music section of the lesson, students will be able to identify and understand different concepts of music and how they are used in the featured songs. You could supplement your discussion with internet searches around specific details in the song, such as what a wisteria is, where Kensington Road is, what the statue of Colonel Light is or any other detail referenced within the song. Understanding the finer details may help you to better understand the context of the song, and thus its appeal to an Australian audience.